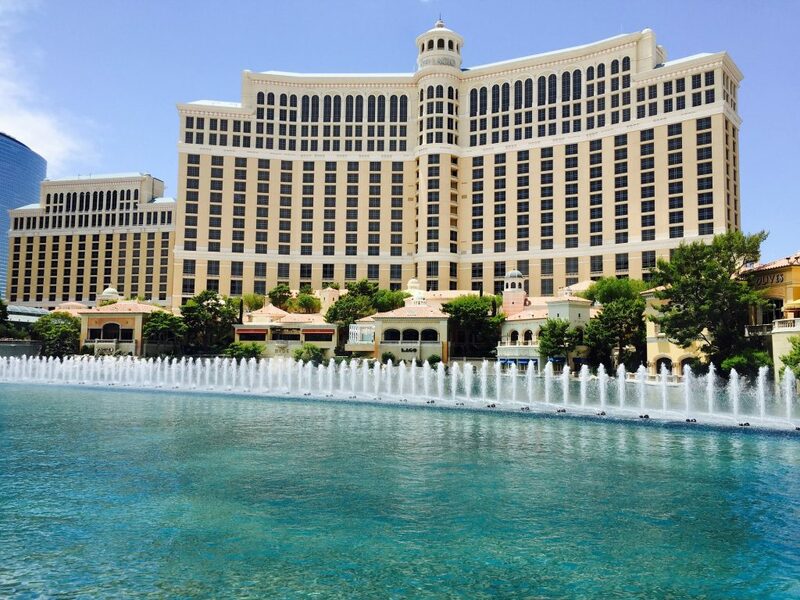 Travellers come from all walks of life and have a myriad of needs and expectations from their vacations. Some people are looking for somewhere cheap and cheerful to lay their head at night after long hours taking in all the sights, whereas for other people the hotel is just as important as the city they are visiting. Some are willing to spare no expense when it comes to having a five-star holiday experience in an exotic destination so we’ve put together a list of some of the most luxurious hotels in the world. 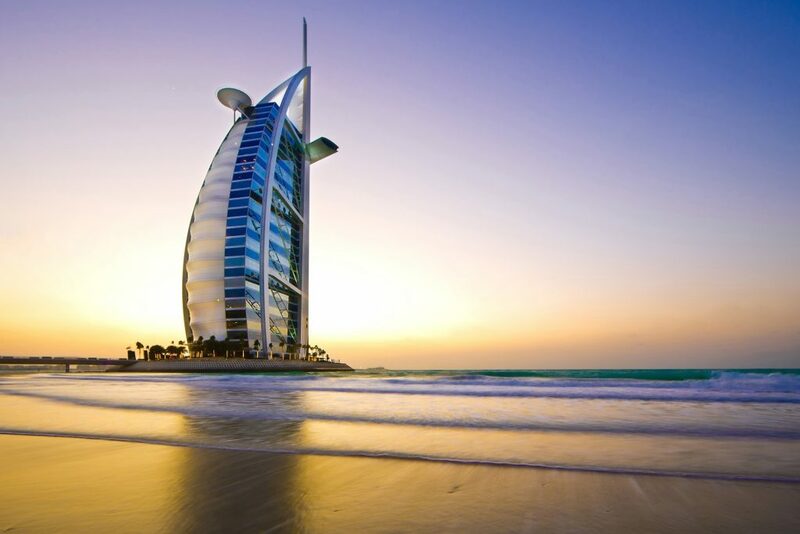 A distinctly iconic building in its own right, the Burj Al Arab in Dubai is both a marvel of modern engineering as well as a luxurious 200 suite 5-star hotel. 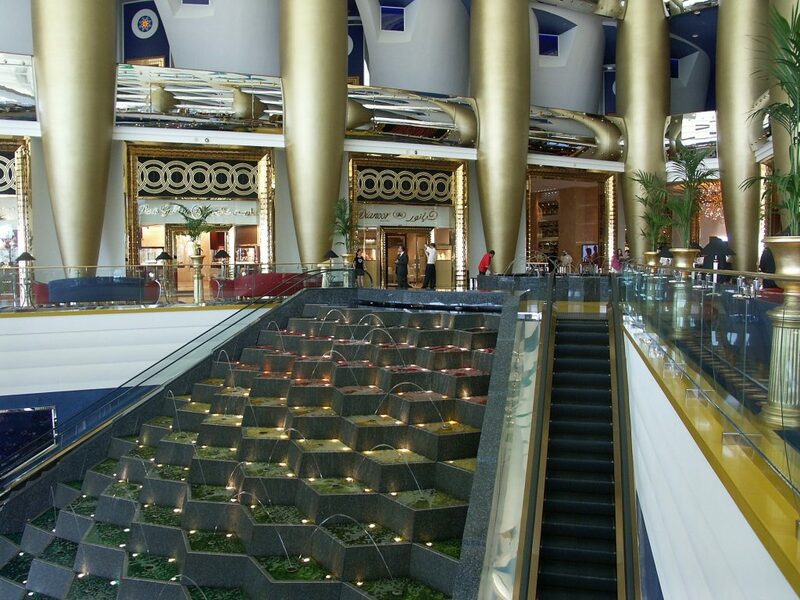 The hotel itself is built on a man-made island, has a helipad that Tiger Woods has tee’d off from as well as hosted a tennis match between Andre Agassi and Roger Federer, and the restaurant ‘Al Mahara’ boasts a floor to ceiling aquarium. 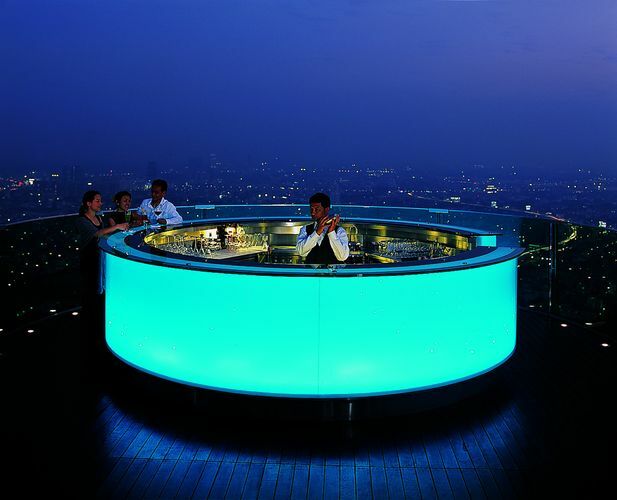 Award-winning Lebua At State Tower in Bangkok is known for its spectacular views of both the city and Chao Priya River as well as boasting a diverse range of world-class restaurants. Luxury and indulgence are the name of the game and every detail has been taken care of while the staff unobtrusively ensure all your needs are catered for. 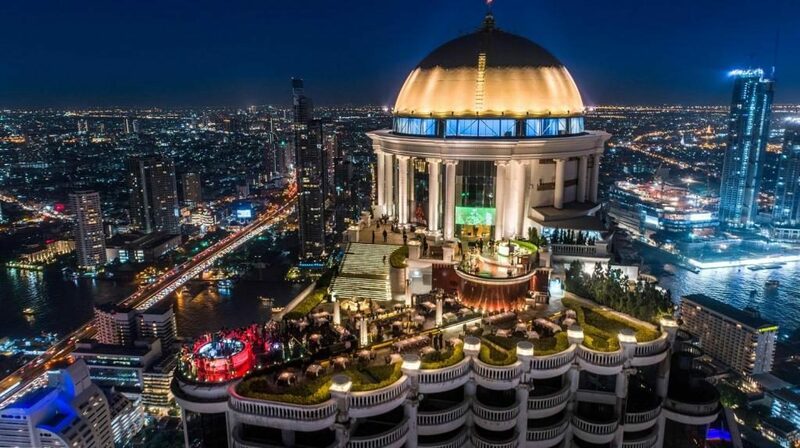 Lebua’s suites start from a 66m3 city view suite and move all the way up to the 3 bedroom Tower Club Hangover Suite that people may be familiar with from the movie The Hangover 2. 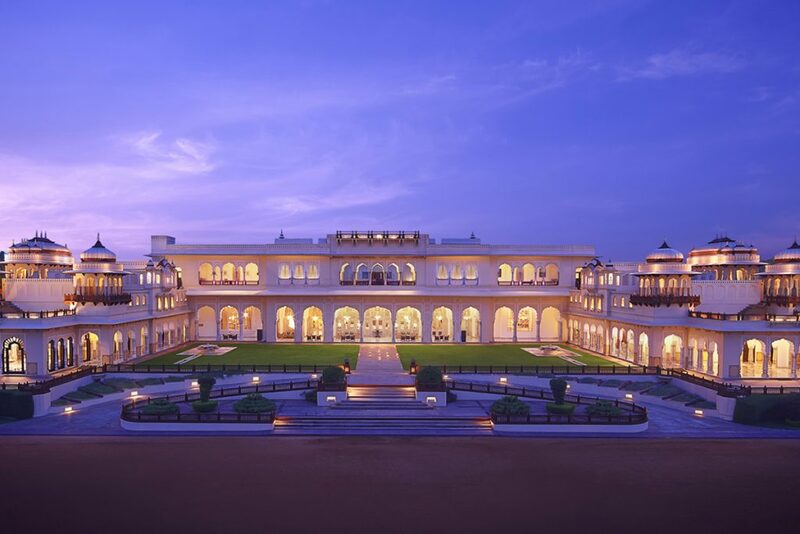 Built for the royal family of Udaipur in 1746, Jag Niwas as it was originally known was turned into a luxury hotel in the 1960’s by the then Maharana Bhagwat Singh and later purchased by the Taj Hotel group. 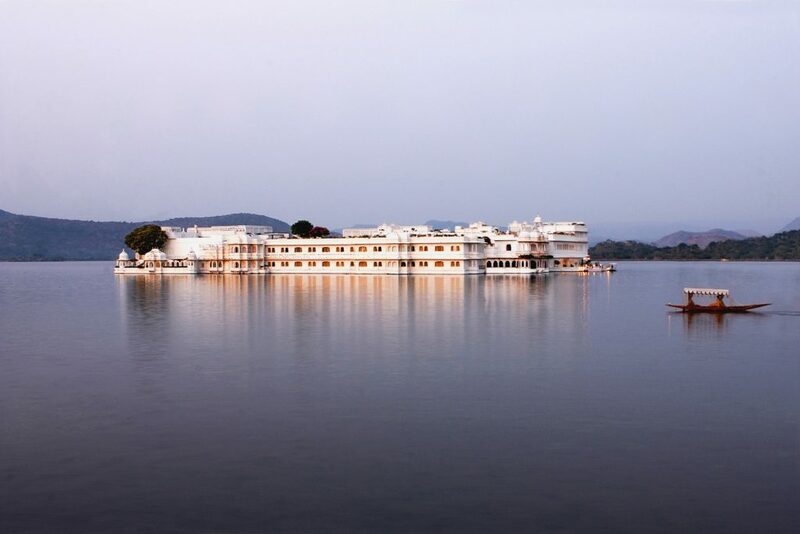 Located in the Lake Pichola, Taj Lake Palace is a romantic luxurious destination complete with opulent courtyards, numerous fountains as well as Royal Butlers, who are said to be descendants of the original servants. 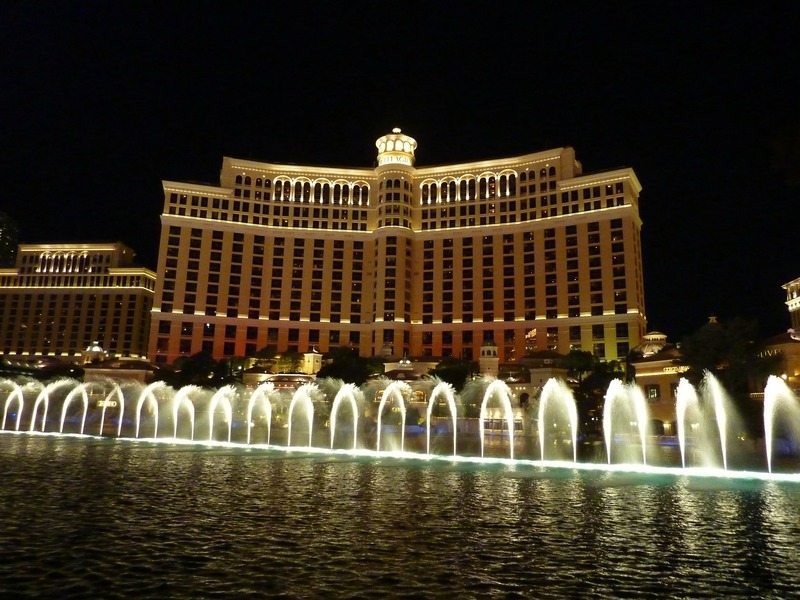 Said to be inspired by Lake Como in Italy the Bellagio Hotel features an 8-acre lake that contains the Fountains of Bellagio, a dancing water fountain that is synchronised to music, which was heavily featured in the closing scenes of the movie Ocean’s Eleven. 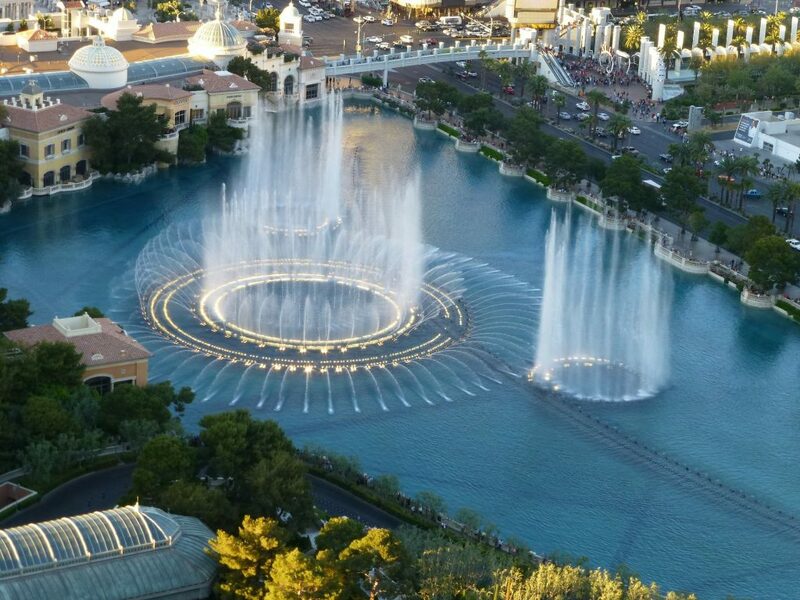 Apart from being an extremely popular casino, the hotel also boasts several Michelin starred restaurants, a fine art gallery and an indoor conservatory and botanic gardens.